FLIPPIN, ARK. (October 10th, 2016) The Fresh Water Fishing Hall of Fame recently selected longtime Ranger Pro and brand ambassador Steve Pennaz for enshrinement into the hall. Pennaz was selected for his remarkable 30-year career in the sportfishing industry where he educated, entertained and inspired millions of anglers. “It goes without saying, this honor recognizes Steve’s contributions, dedication and service to the freshwater sport-fishing industry,” said Emmett Brown Jr., executive director of Fresh Water Fishing Hall of Fame. Pennaz currently hosts the TV series “Lake Commandos, Man vs Lake vs Man” but has served many roles throughout his 30-plus years in the fishing industry. In 1988, Pennaz was named executive director of the North American Fishing Club and served on the upper management team that successfully launched the organization, which eventually grew to more than 550,000 members. 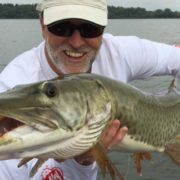 His awards include the Golden Moose Award for programming excellence, Sportsman Channel’s Fan Favorite Fishing Show and the Professional Outdoor Media Association’s Pinnacle Award. 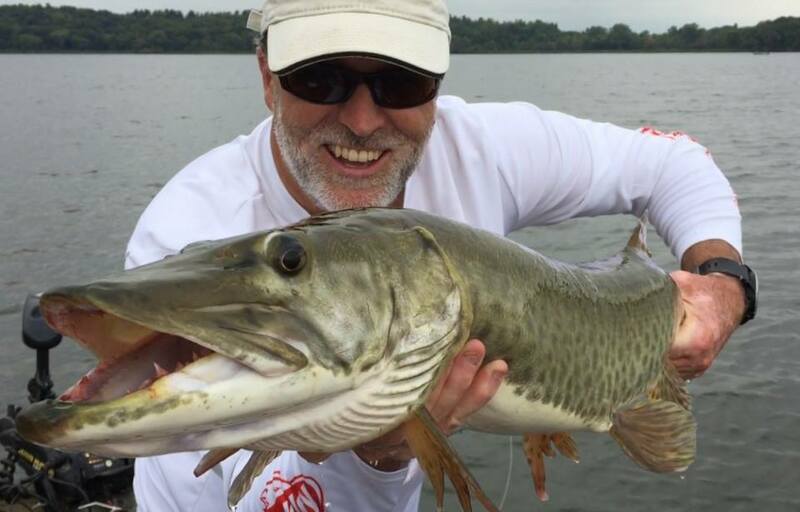 With his induction, Pennaz joins the ranks of some of the most influential and significant people and organizations in the sport-fishing industry.